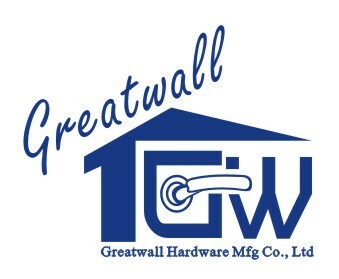 Product categories of Glass Hardware, we are specialized manufacturers from China, Brass Glass Door, Hinges For Shower Rooms suppliers/factory, wholesale high-quality products of Hinges For Bathrooms R & D and manufacturing, we have the perfect after-sales service and technical support. Look forward to your cooperation! With more & more requests from the modern buildings & decorations, we also have quite a lot of Glass Hardware products available in our hardware range, such as Shower Hinges, Glass Clips, Spider fittings, Pool Fence, Shower Rods, Glass door knob, etc. Due to the rough competition nowadays, customers are tendering to changing ordering glass hinge and glass clip, from now to be stainless steel and zinc alloy raw materials. Moreover, some clients are winning the competition from making these products by the method of welded stainless not casting, which can be lower down the product costs. Product thickness is also something to make the product more cheaper. In order to get acclimatized to the market changes & developments, basing on the original high quality glass hardware products, we also manufacture some of these products with low production cost.